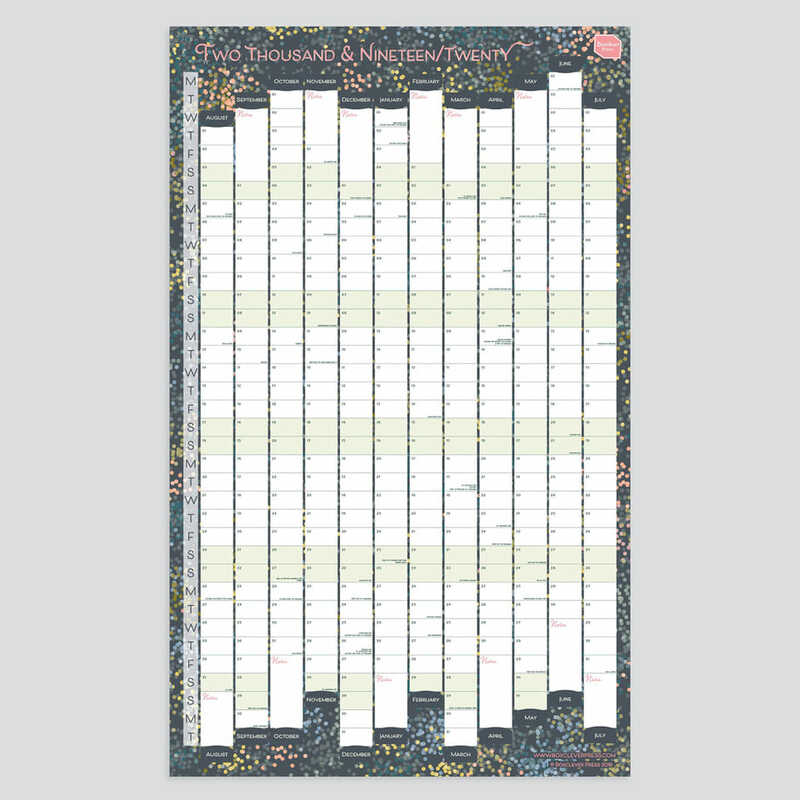 2019 - 2020 Academic Wall Planner in a unique portrait format, great for saving space but still planning large format! 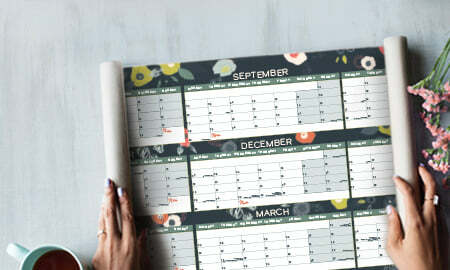 Read to use in August 2019 until July 2019, this smart Portrait Wall Planner is perfect for home, the office or in the classroom. 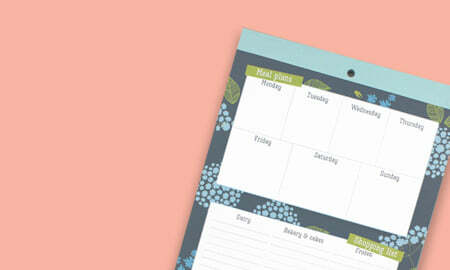 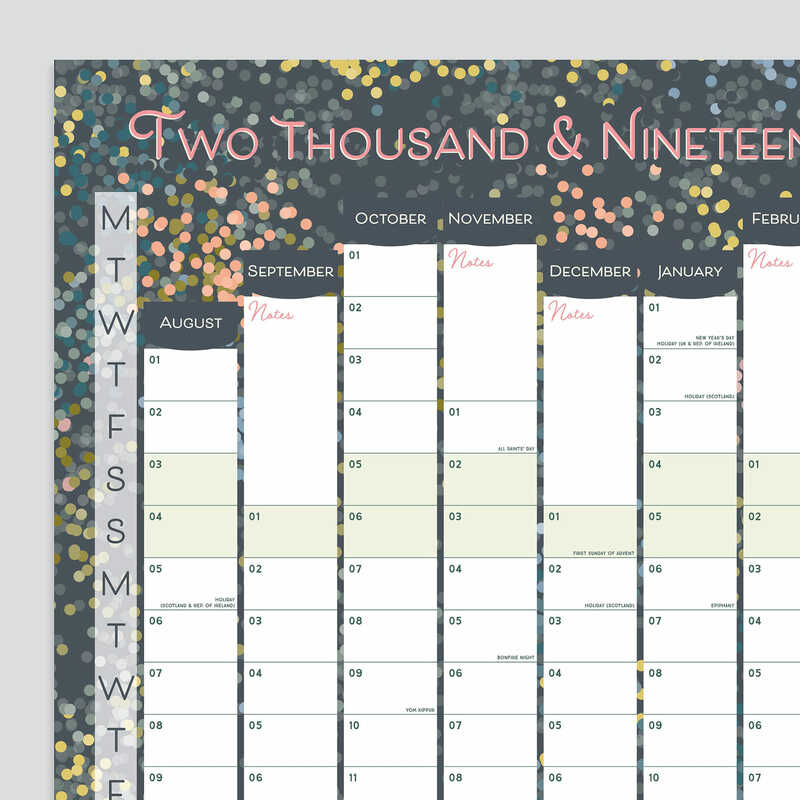 Each month is organised running down the Planner in an easy-to-view linear format. 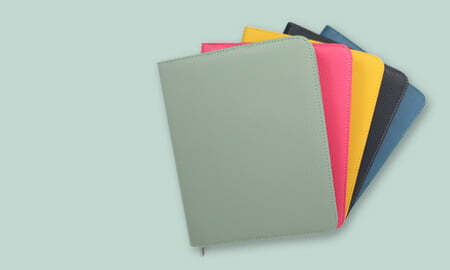 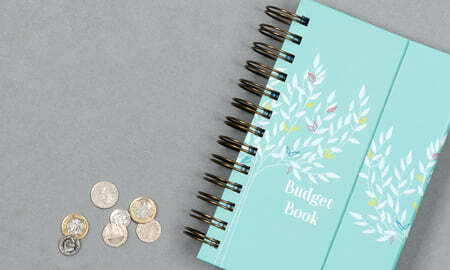 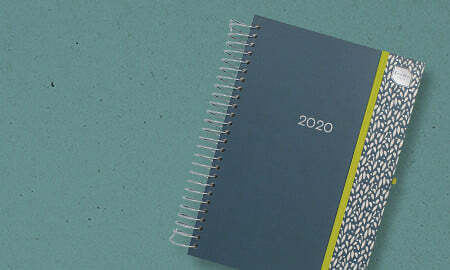 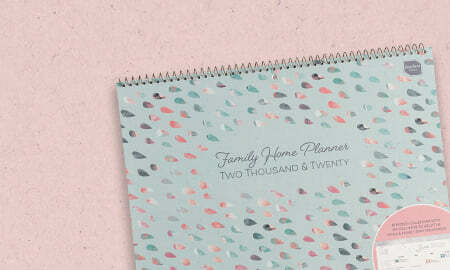 It is available in a laminated or non-laminated finish to suit your planning style. 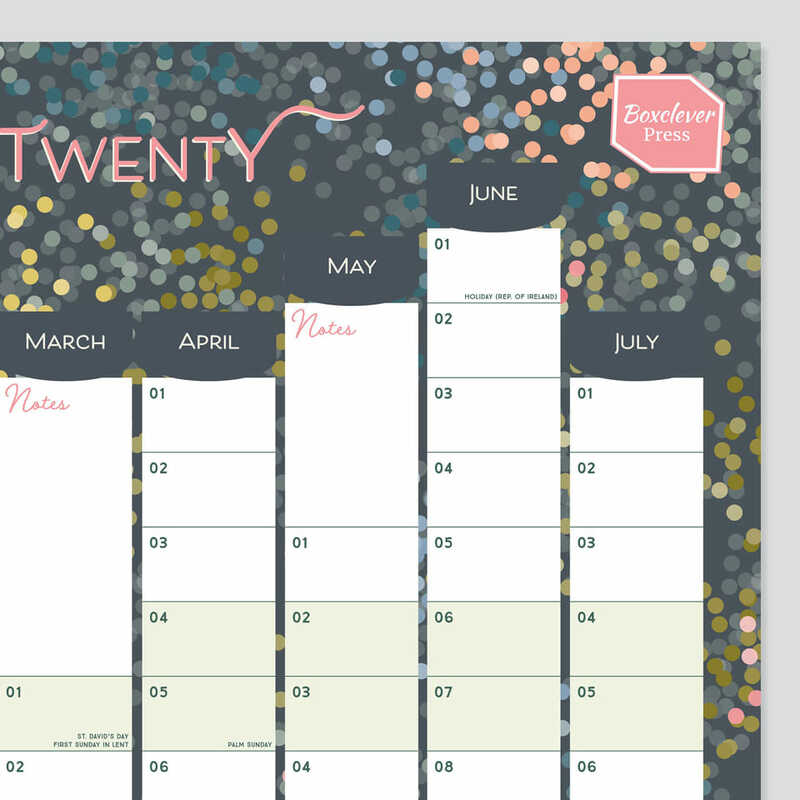 Make planning ahead and getting organised simple with this pretty and practical 2019 - 2020 Portrait Linear Academic Wall Planner. 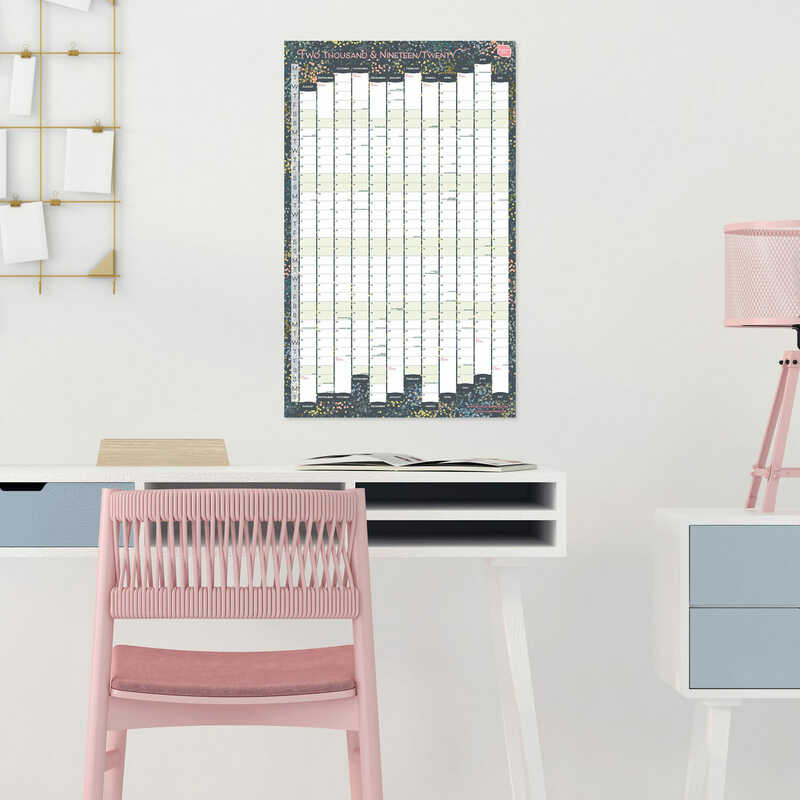 It is perfect for use in the home office, kitchen, workplace, at university or in school and is great if you have limited wall space but still love to in large format. 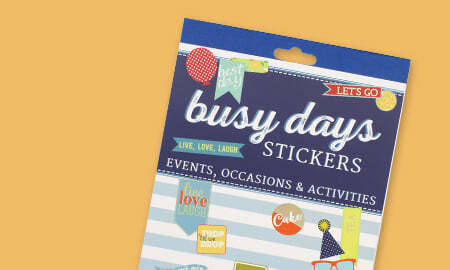 Popular with homeworkers and students and used by lots of people preparing for a big event such as a wedding or exams.